Creativity Works! 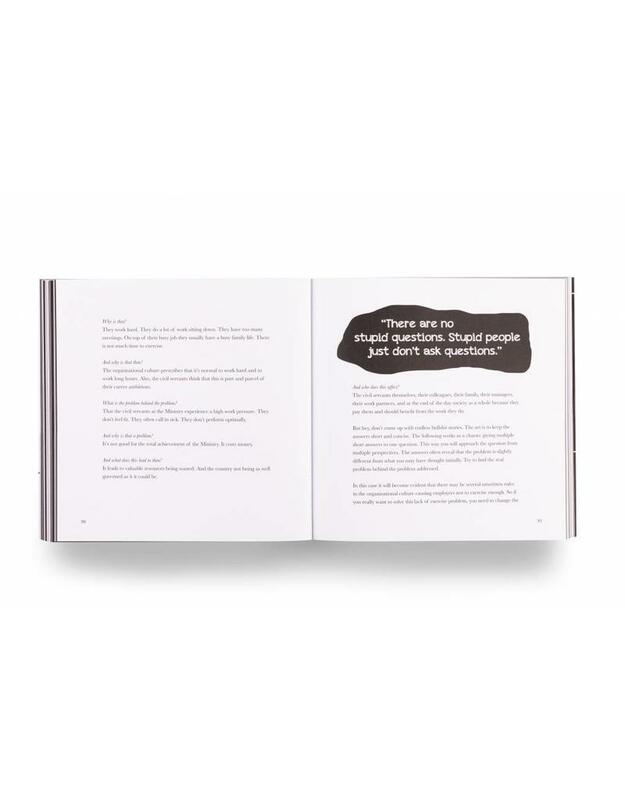 gives you great instructions on successfully prototyping and selling your ideas, solutions and concepts. Let’s beat the robot and work happily ever after! 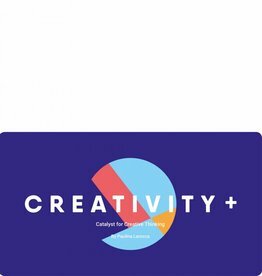 Creativity+ is a toolkit that will inspire, challenge and transform you by showing you how you can infuse creative thinking into all aspects of your life. Scientists say half the work we do could soon be done by robots and creativity is the number one skill that keeps you relevant on the job market. Even if science is wrong, it’s still great fun to develop yourself creatively. In Creativity Works! the authors explain what creativity is and why we are less creative than we would like to be – blame it on our brains and the way we were treated as kids at school. 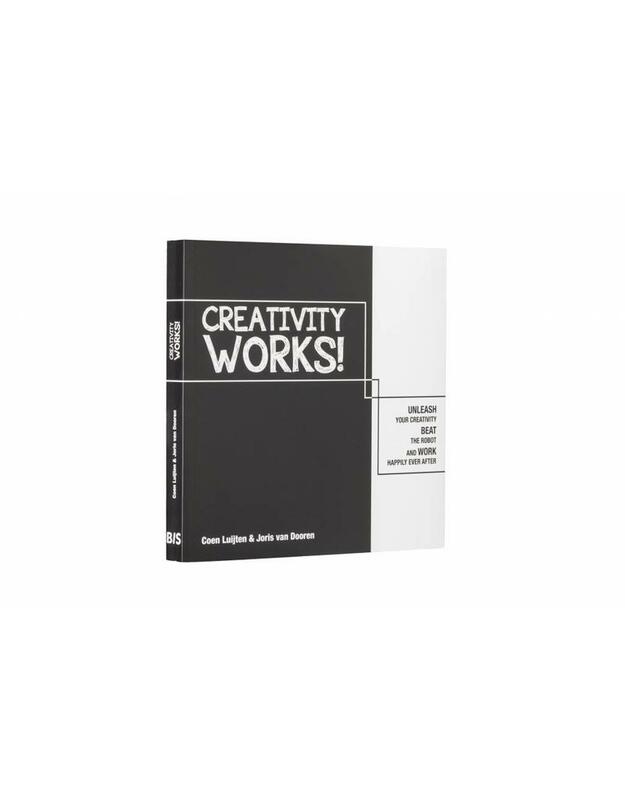 In this book you’ll practice basic skills to become creative and learn how a smart creative process can be designed and executed. 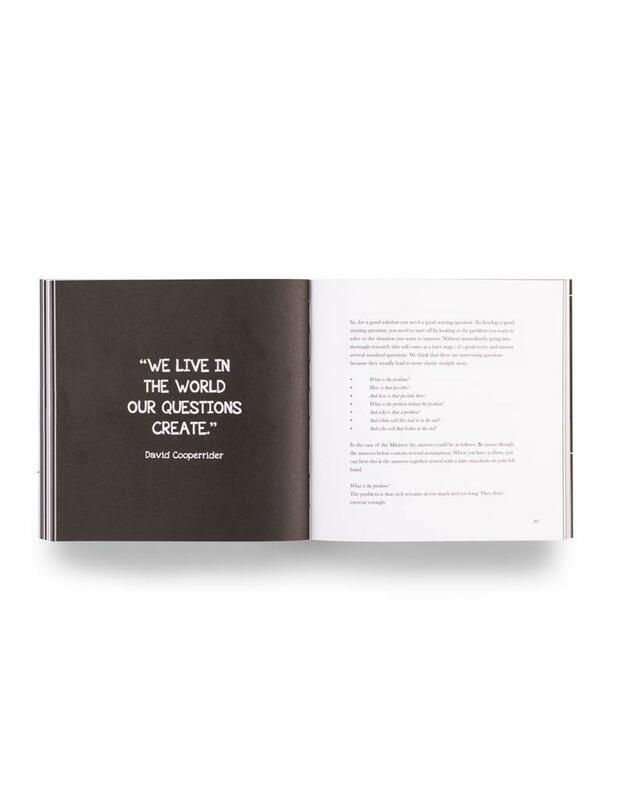 From the formulation of a good starting question to research methods that will give you great inspiration and insights, and from smart divergent thinking to brilliant idea judgement tools: it’s all in there. Furthermore, Creativity Works! 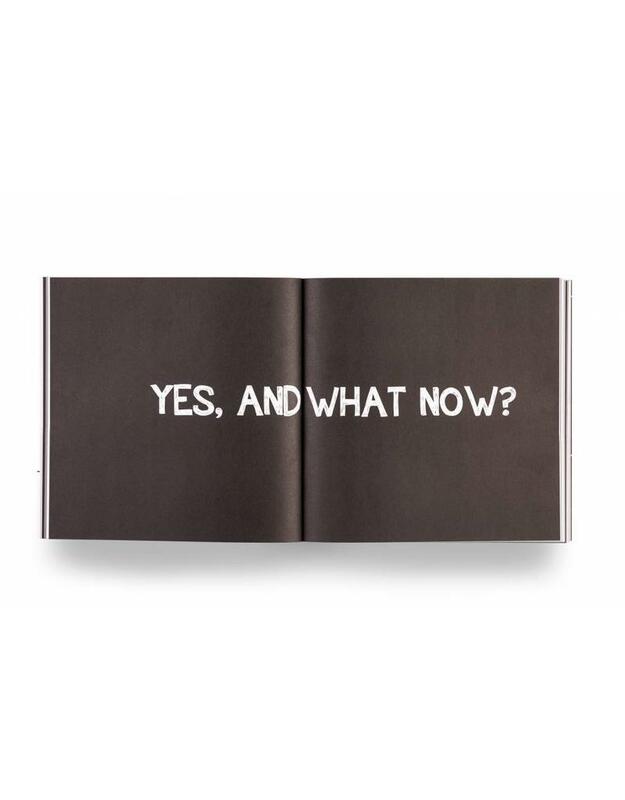 gives you great instructions on successfully prototyping and selling your ideas, solutions and concepts. Let’s beat the robot and work happily ever after! Joris van Dooren started his career developing concepts as a creative in advertising and since 2009 he has taught creativity, advertising and branding at the Fontys University of Applied Sciences in the Netherlands. Coen Luijten worked for many years in the banking and insurance industry. He gained his Master’s degree in Imagineering (Master’s in Business Innovation) in 2017. He now teaches creativity, advertising and branding at the Fontys University of Applied Sciences in the Netherlands since 2010. Has a deep desire to help people to unleash their Creativity.